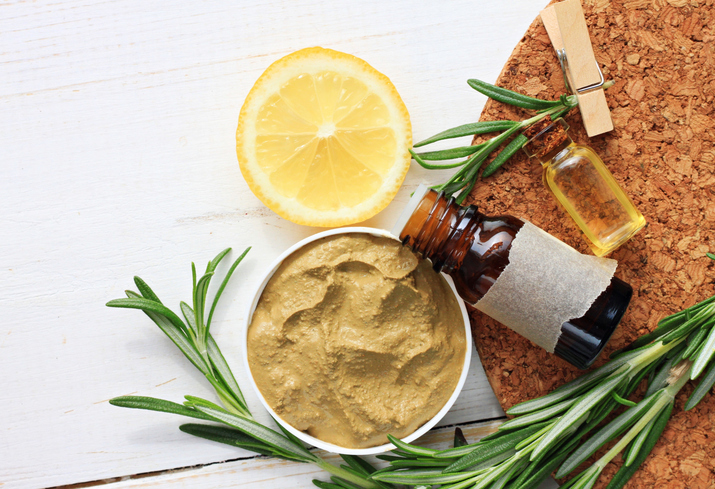 Off-the-shelf body scrubs are pricey, and let’s face it, you can never really be a 100 per cent sure of what goes into commercial products. The skin is the body’s largest organ and since it absorbs up to 80 per cent of what it comes in contact with, if there are chemicals, allergens or anything unsavoury in your go-to beauty product, it’s all going directly into your body. The good news is, it’s easy to make your own scrub, for a tenth of the cost. 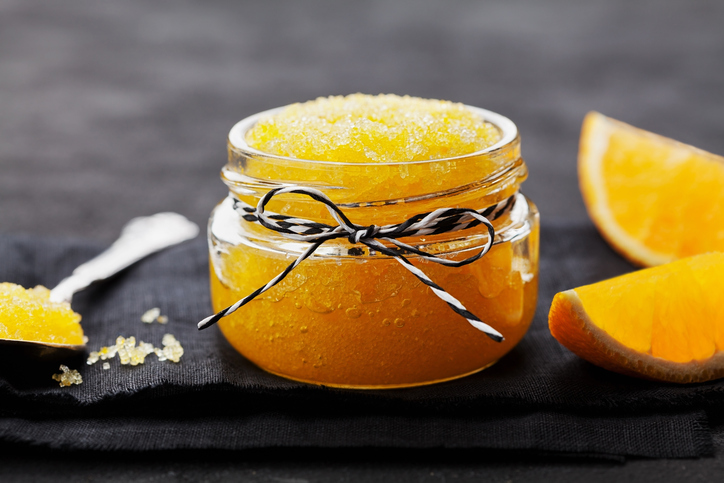 Sugar scrubs help get rid of all the muck – from pollution, to damage from UV rays, excess oil and dead cells. It can also prevent acne, whiteheads and blackheads. 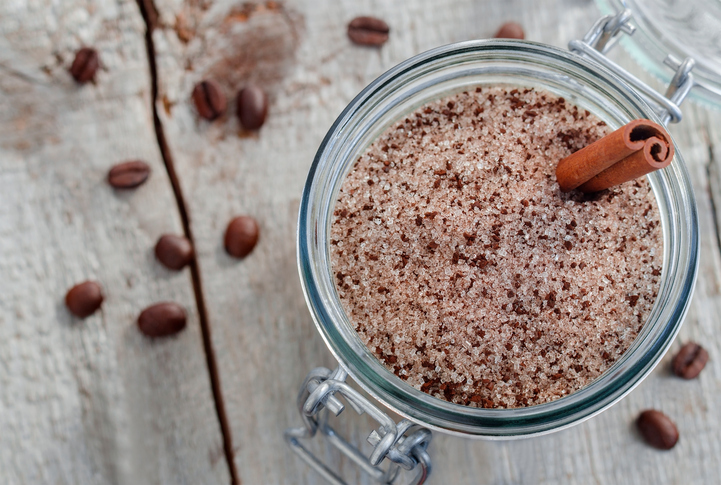 Sugar is a natural humectant, which means that unlike salt scrubs, it pulls moisture into the skin instead of out. Here are two recipes to get you started on your journey to glowing skin. For both recipes, simply mix all the ingredients together, store in a jar and enjoy – yes, it’s really that simple!